And a couples psychologist agrees. In their most recent annual letter for their charitable foundation, Bill and Melinda Gates answered some questions they get often. Melinda answered the question “What happens when the two of you disagree?” by saying she and her husband agreed on basic values. Relationship experts (and long-married people) agree that sharing core values is an important part of a successful relationship. Bill and Melinda Gates structured their most recent annual letter for their charitable foundation in a Q&A format. Relationship experts would agree with Melinda’s assessment of what makes a marriage work. 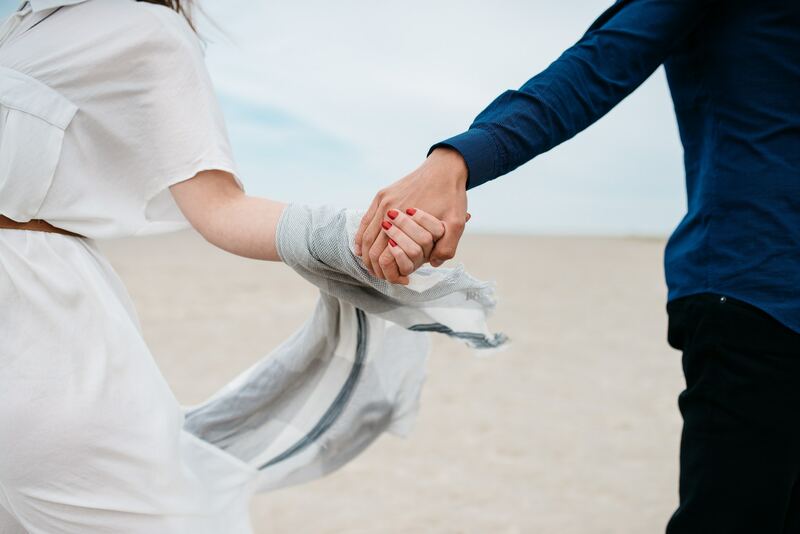 Peter Pearson, a couples psychologist who is the cofounder (along with his wife) of the Couples Institute, previously told Business Insider that finding someone who shared the same core values as you was the “holy grail” of relationships. But if you’re obsessed with earning more money and power and your partner is OK where he or she is — a situation Pearson has seen before — you may run into problems. Karl Pillemer, a professor of human development at Cornell University, spoke with a series of older Americans for his book “30 Lessons for Loving” and came to much the same conclusion about the importance of shared values.